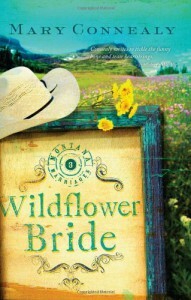 Wildflower Bride was a wonderful conclusion to the Montana Marriages Trilogy. I admit I did not like Wade Sawyer in the beginning but by the end my attitude towards him did a complete 360! 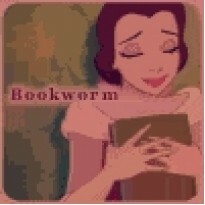 This book was as adventurous as it was funny and a great read.